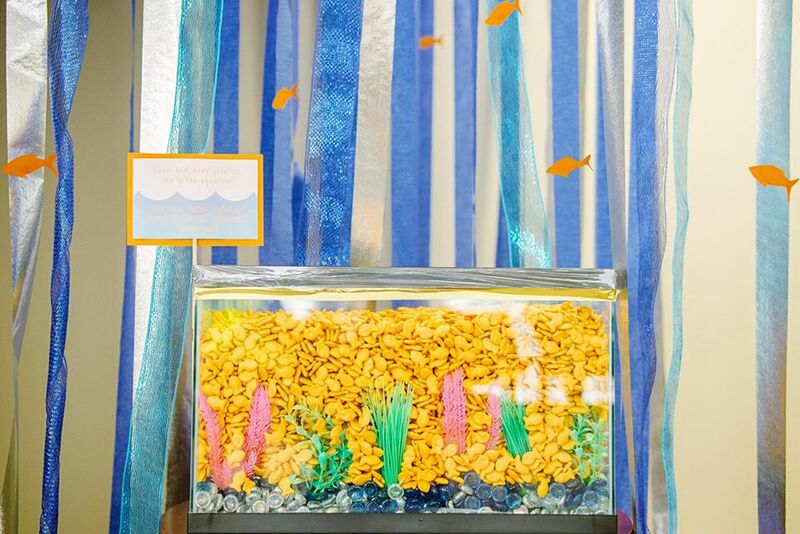 We bet you will be shocked by how many "goldfish" are in our bowl! We bet you haven't seen an aquarium quite like this one! To help celebrate our NEW Next Wave Kid's Club accepting applications, we are also giving away a Bose SoundLink Color bluetooth speaker to the closest guess for how many "goldfish" are swimming in there! You can also guess on this post!